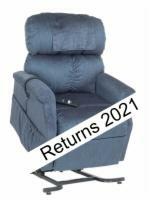 Lift chair recliners priced from $800 to $1000. These lift chairs offer a variety of features guaranteed to please. Have questions? Call our team of lift chair experts at 1-800-991-6637 and receive the guaranteed lowest price on your new lift chair. 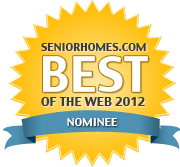 Be sure to sign up now for our exclusive lift chair coupons for instant savings of up to 40%!